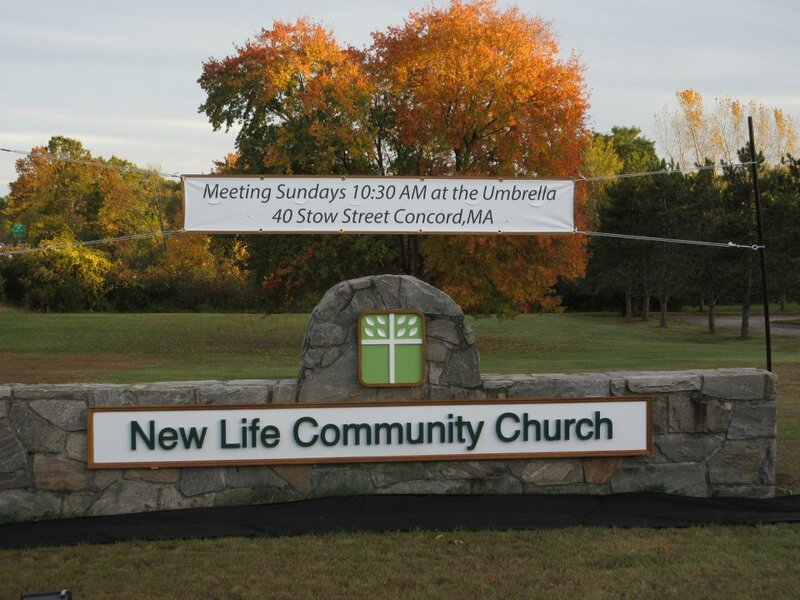 New Life Community Church was started in 1986 as a non-denominational, evangelical community of believers united in a vision to exalt the Lord, equip believers, evangelize our towns, and do our part to extend Christ’s mission throughout the world. As a community we seek to help all kinds of people say ‘yes’ to God by telling the truth about the Lord Jesus Christ, honoring His presence and giving practical expression to His dynamic life and love in the way we live and reach out to others. Christianity is all about relationship. Our relationship with God was severely damaged when mankind chose disobedience over obedience. Our original purpose and function as those made in the image of God was sabotaged as ‘self’ was put at the center of our lives instead of the Spirit of God. Jesus Christ came to seek and to save that which was lost. He came to make it possible for us to have a genuine relationship with God by dealing with the rule of sin that caused the damage. He came that our relationship would be healed and that we might receive that which was forfeited through the Fall. He came that we might have life. He came that we might be born from above with the Holy Spirit. Our greatest joy is to invite others to experience this reality by introducing them to Christ. 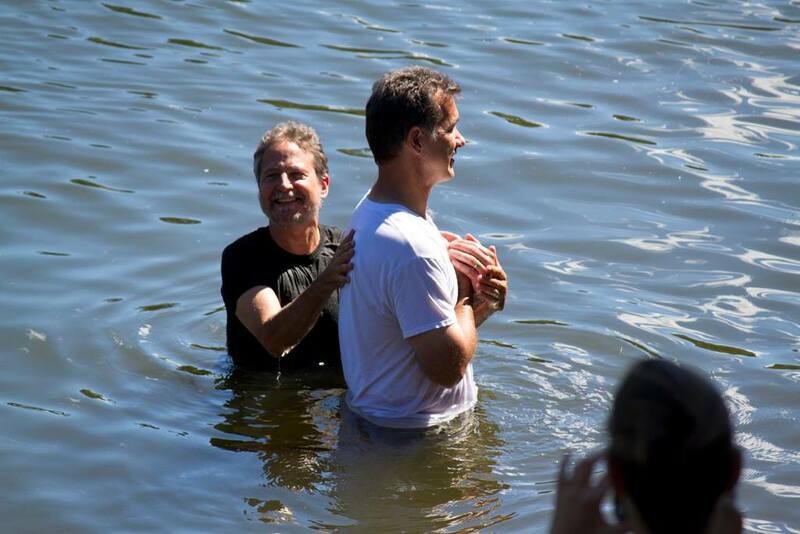 We help people say ‘yes’ to God as we tell the gospel story. We love sharing how God has impacted our lives. We do this by communicating His life-transforming truths through the written and spoken word, music, the dramatic arts, or just giving practical expression to who He is and what He has done by the way we live. One thing we know for sure, He has made a great difference in our lives! Building community within our community. We grow in our relationships by gathering together on Sundays and then throughout the week in small groups. We call them ‘Life Groups’. These groups represent basic Christian communities and feature all the dynamics of Church Life; meaningful worship, mutual encouragement and support through Bible study and a caring network of friends. All are invited to attend the various groups. We offer a wide variety of groups that focus on special themes – Christianity Explored, Mom to Mom, Marriage Groups, Men’s Groups, Focus Groups, and Life Groups that focus on the practical application of the truths taught at our Sunday Worship celebration when our entire community assembles each week. Worship services are held on Sunday mornings at 10:30 at our ministry center located at 221 Baker Ave. Concord, MA. Pastor David MacAdam offers Bible teaching with practical life applications, but all contribute to a vibrant Spirit-filled ministry. Come join us!